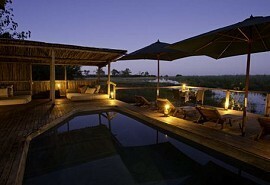 This luxury 7-night safari explores the desert-like area of the Central Kalahari and the water wilderness that is the Okavango Delta. 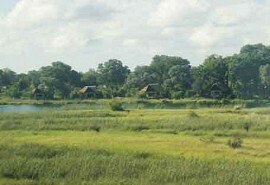 Guests will experience the thrill of flying over these breath-taking wilderness areas via light air transfer. Activities include open 4x4 game drives with experienced game rangers, nature walks, mokoro (dugout canoe) rides and game watching activities, while accommodation is offered in the luxurious Tau Pan Camp, Kwara Camp, and Lagoon Camp. On arrival at Maun airport, guests will be met by a representative and assisted to their light air transfer to Tau Pan Camp where they will spend 3 nights on a fully inclusive basis plus game activities. 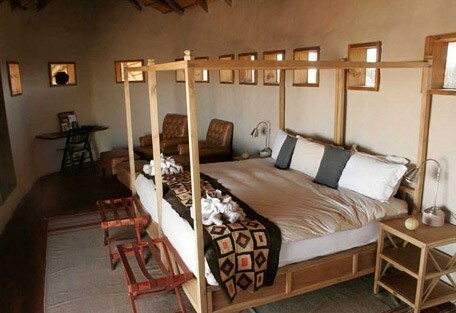 Activities at Tau Pan focus mainly on game drives. 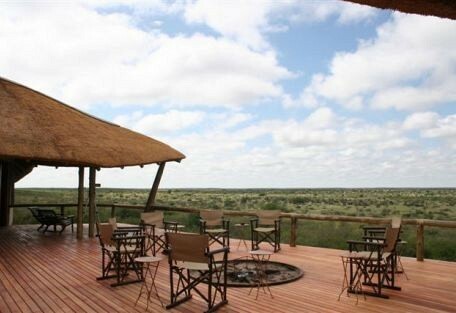 Tau Pan Camp is located on a sand ridge overlooking the beautiful Tau Pan inside the world renowned Central Kalahari Game Reserve. 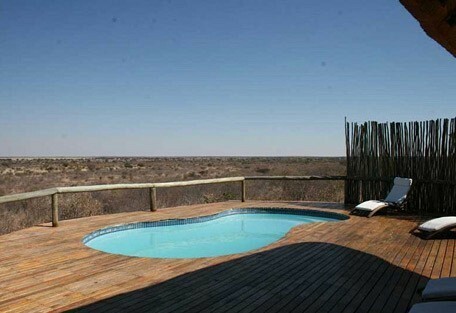 The Central Kalahari Game Reserve is famous for the migratory animals such as springbok, zebra and wildebeest, which move through the area in their thousands. Predators are plentiful with special emphasis on the famous Kalahari black-maned lion, cheetah, leopard and jackal. After breakfast and morning activities, guests are transferred by light aircraft to Kwara Camp for 2 nights on a fully inclusive basis plus game activities. 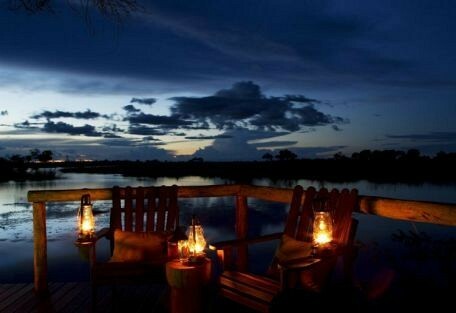 Activities at Kwara Camp focus mainly on game drives and the water-based safari activities. 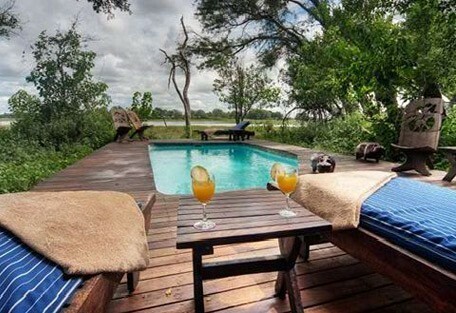 Kwara Camp is situated in the magnificent remote wilderness area of the northern Okavango Delta bordering the Moremi Game Reserve. 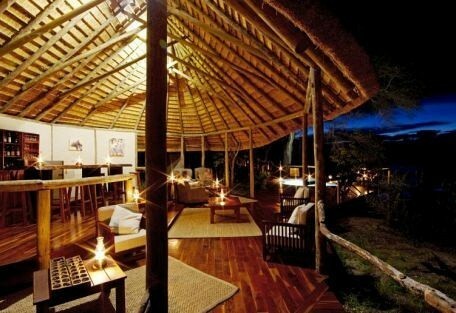 Kwara Camp consists of 8 luxury safari-style tents built on raised decks. 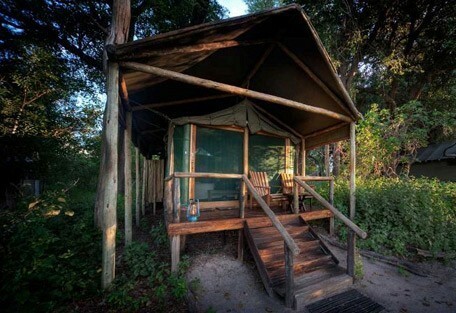 Each tent has its own viewing deck, as well as private ensuite facilities, hot and cold running water, flush toilets and modern amenities. After breakfast and morning activities, guests are transferred by light aircraft to Lagoon Camp where they will stay for 2 nights on a fully inclusive basis plus game activities. 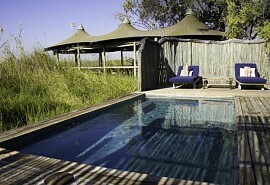 Activities at Lagoon Camp focus on game drives and walking safaris. 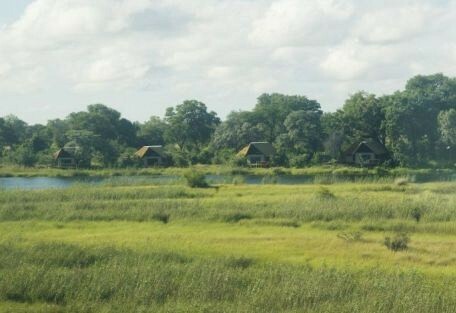 Kwando Lagoon Camp is situated on the banks of the Kwando River in the Kwando Wildlife Reserve in the pristine Linyanti region in northern Botswana. 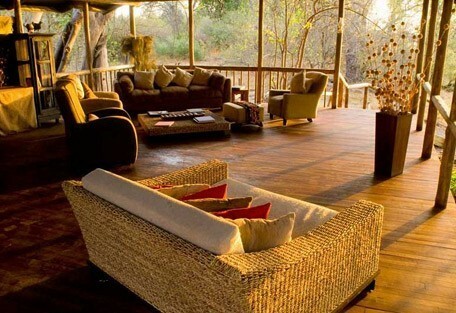 The Kwando Wildlife Reserve consists of 232 000 ha of prime African bushveld that offers incredible game viewing. 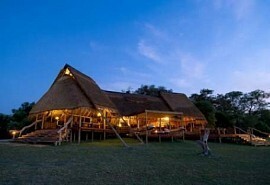 Lagoon Camp is known as one of the best wild dog viewing destinations in Africa.